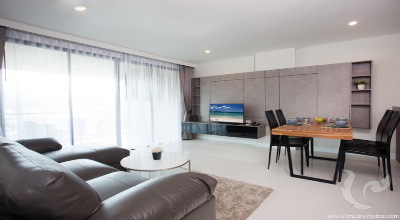 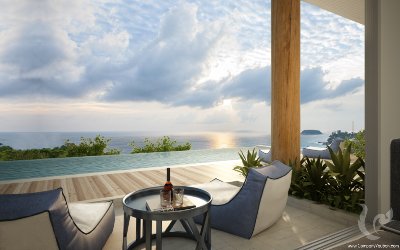 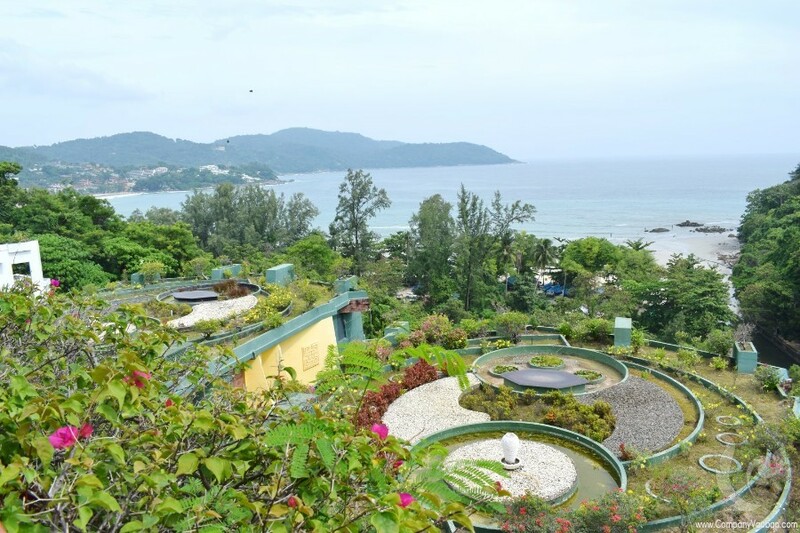 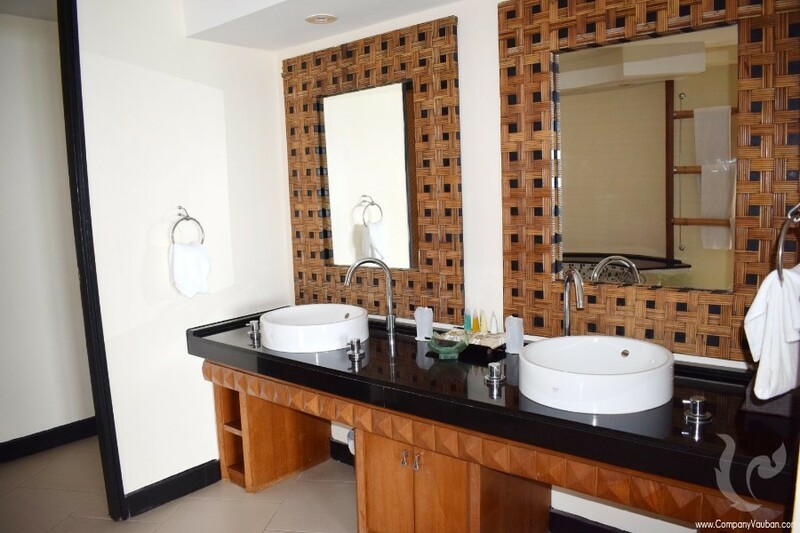 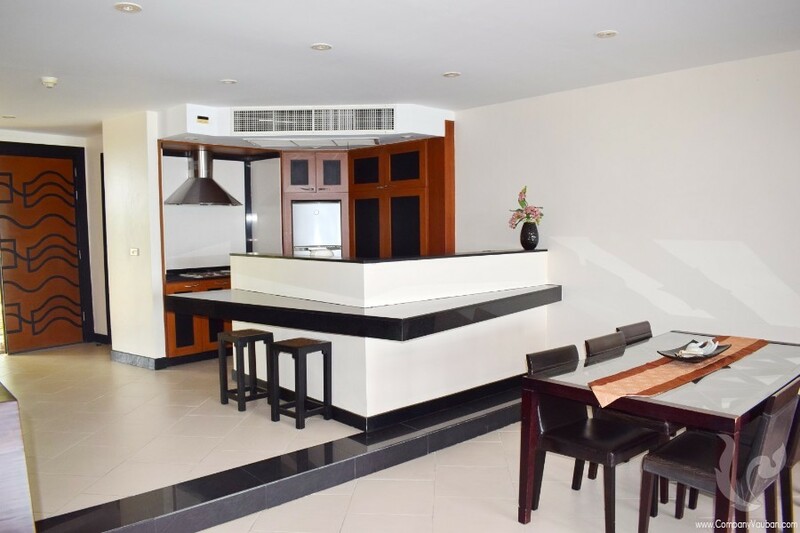 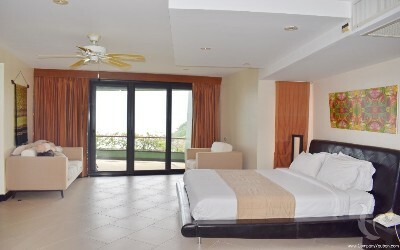 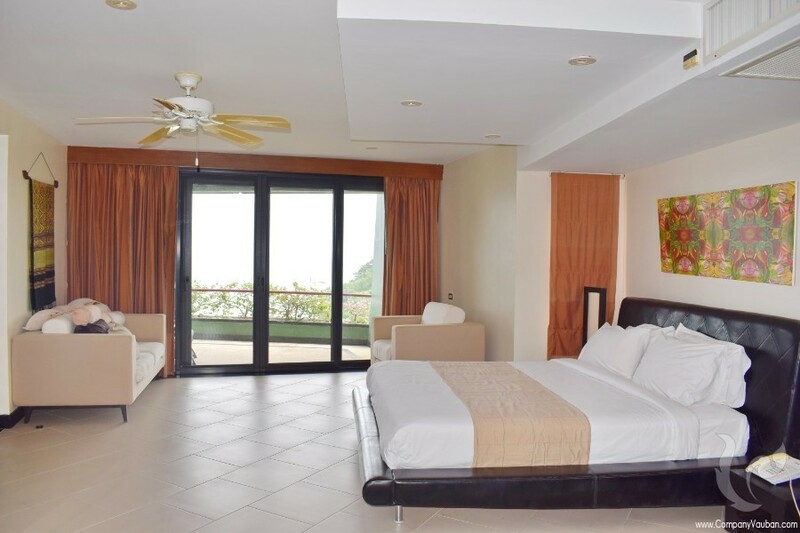 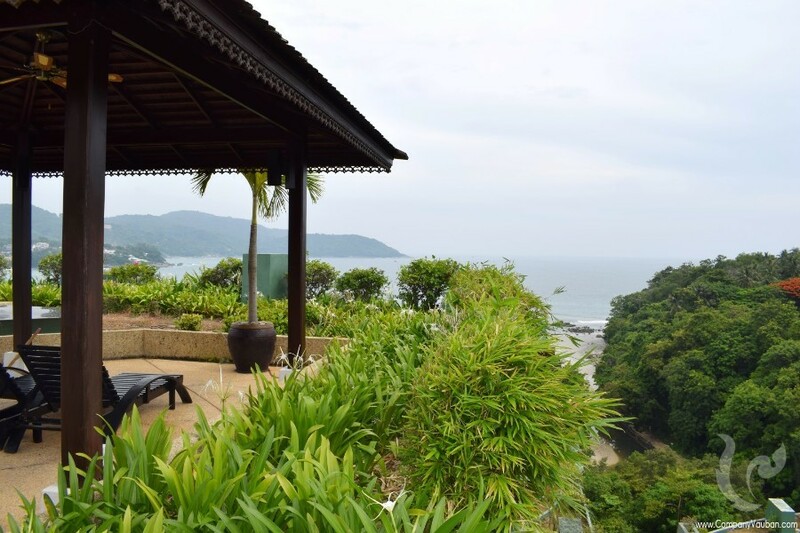 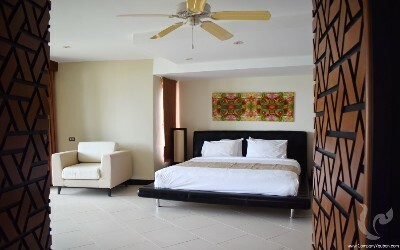 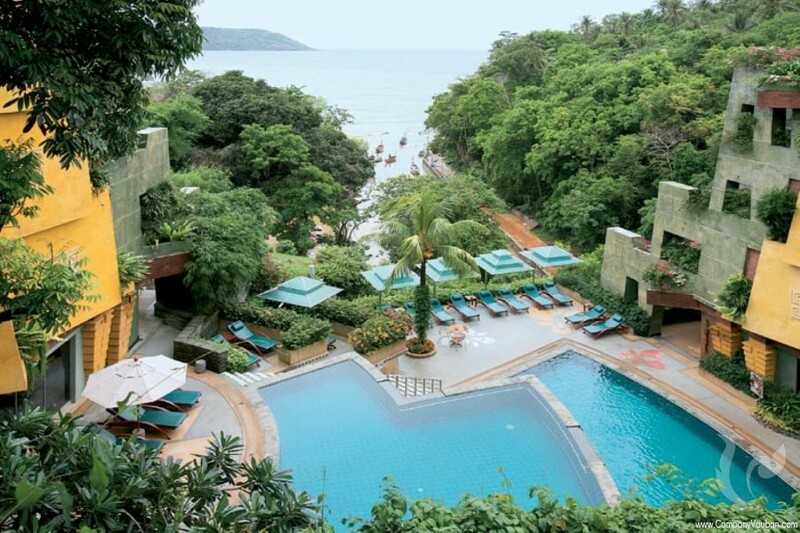 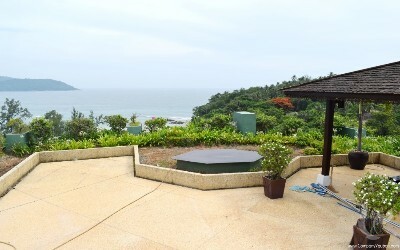 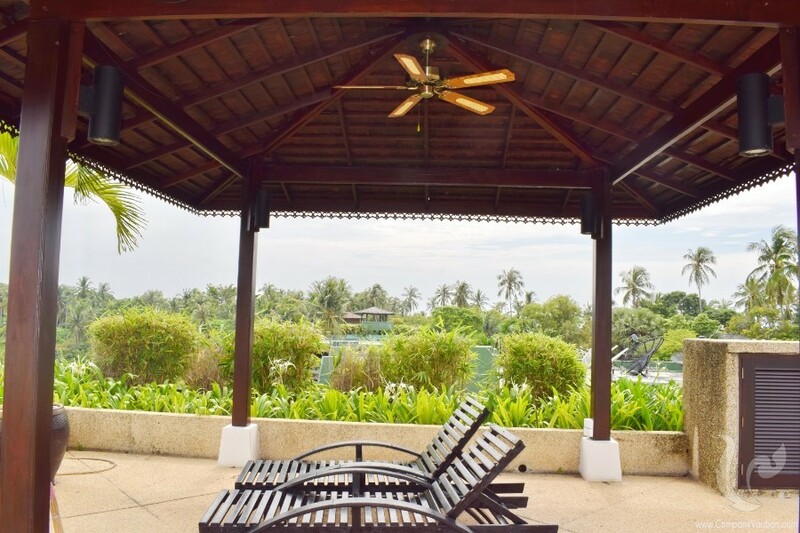 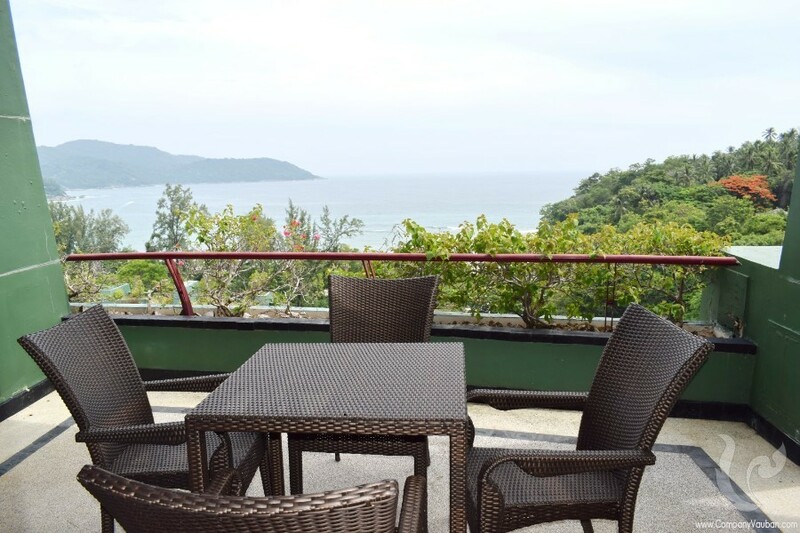 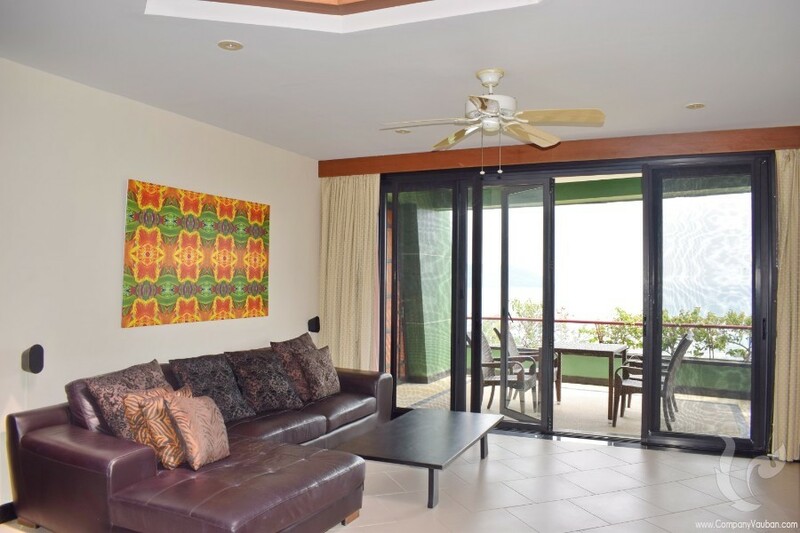 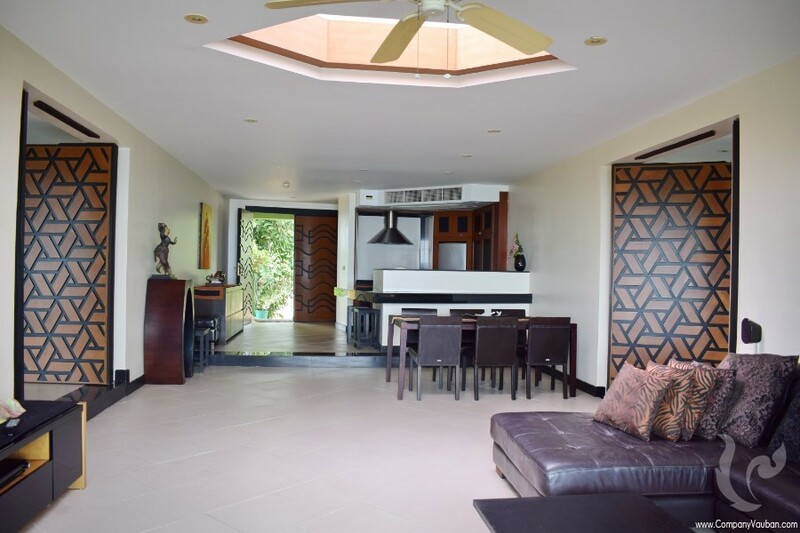 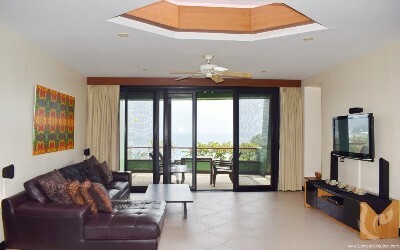 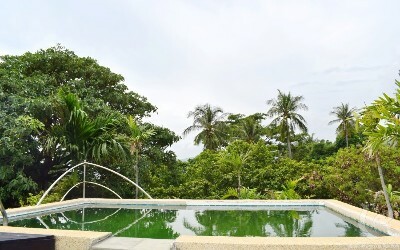 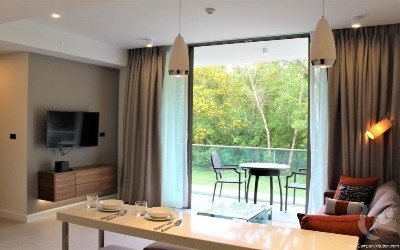 This panoramic 2 bedroom sea view penthouse is located at popular Kata Beach area. 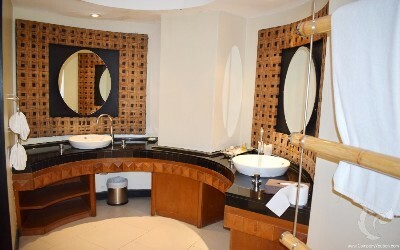 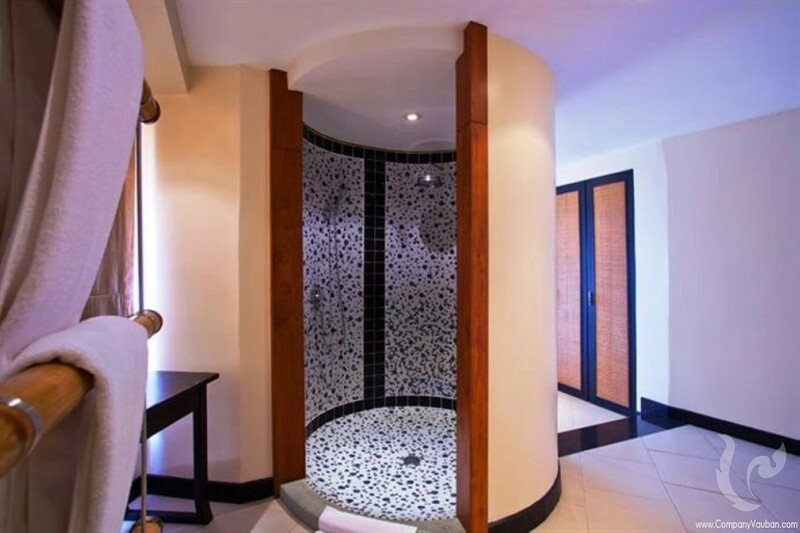 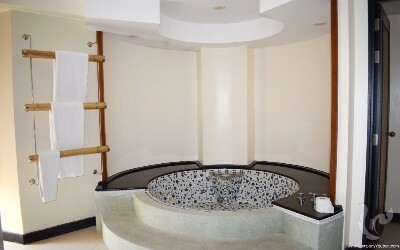 The master bedroom has an en suite bathroom comprising a large Jacuzzi and circular shower room with a double basin vanity unit. 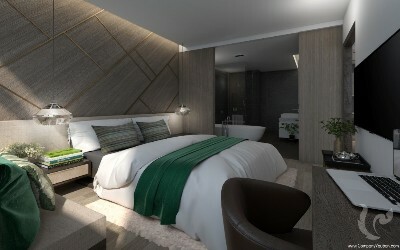 The guest bedroom has its own private entry and a separate shower room.The bathroom is home to both, a spacious shower and a circular bathtub. 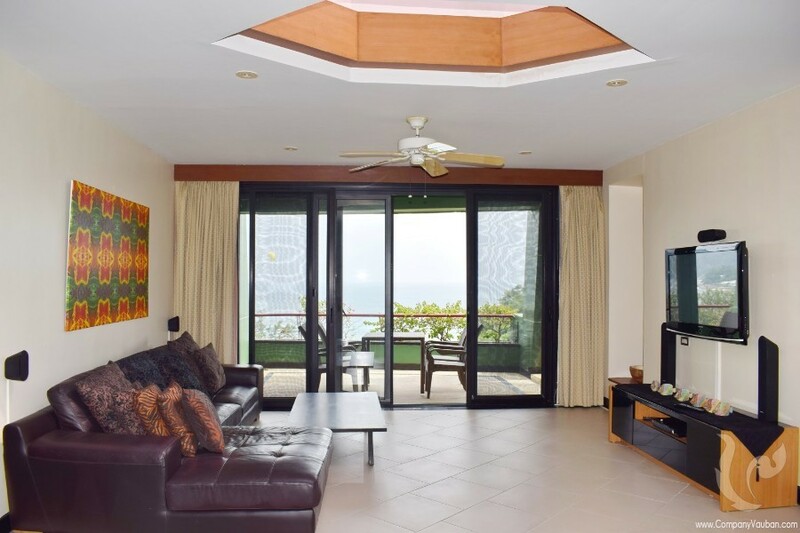 The living room is home to a comfortable leather L-shape sofa, from where it is possible to admire the breathtaking sea view. 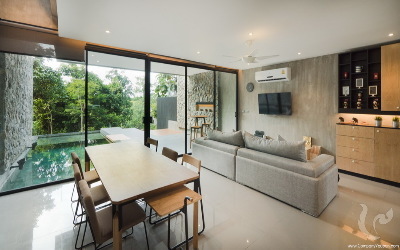 Floor to ceiling windows allow plenty of sunlight to enter and illuminate the space while giving direct access to a terrace equipped with table and chairs. 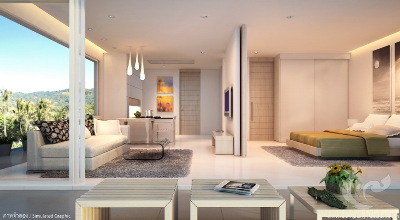 The open plan living area is open, airy, and modern. 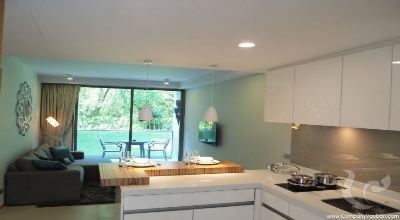 There is a fully-equipped designer kitchen with wood cabinets and built-in stainless steel hob, hood, and refrigerator. The lounge opens onto a large outdoor terrace that features broad sea views. 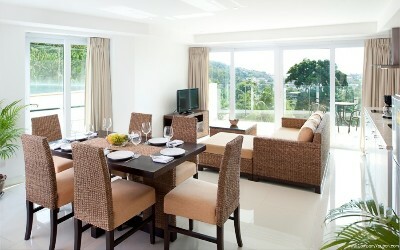 The terrace can be split in two, effectively creating two separate apartments. 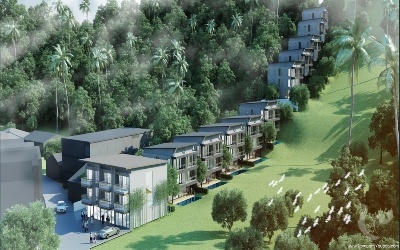 With the accent firmly lying on tranquility, comfort and contemporary style, the development offers a choice of superior apartments and facilities that include a restaurant, a wine and cigar shop, two swimming pools, a gymnasium, business centre, meeting room, high-speed wireless Internet access and spa. 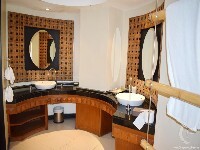 Original paintings and antiques are displayed in the spa, restaurant and lobby, complementing the style of decor. 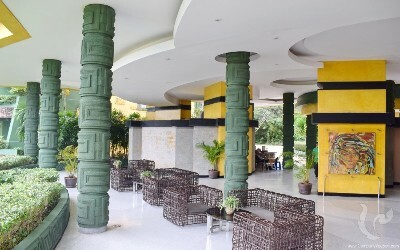 There is easy access between the twelve buildings and facilities forming the resort. 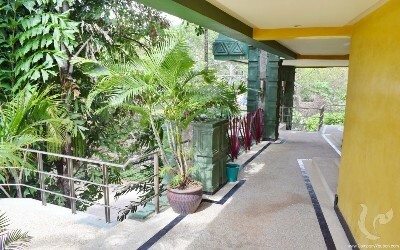 The property is set amongst beautifully landscaped gardens, filled with colourful tropical plantings. 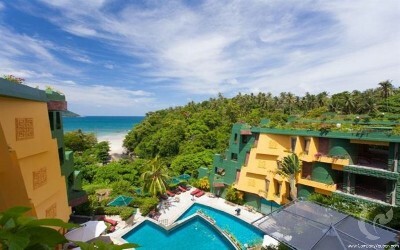 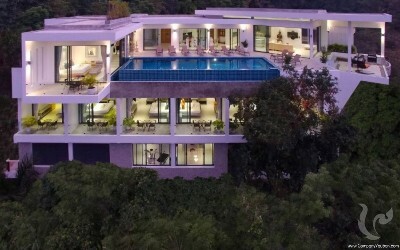 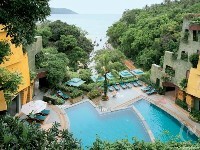 Price Reduced from 20,000,000 THB. 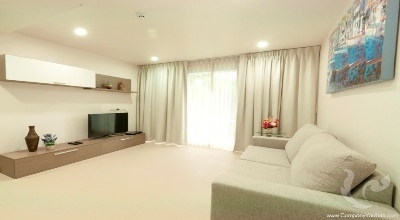 The property is fully furnished and it has security available. Cable/UBC TV channels, telephone and broadband are included within the price. Estate security is available. There is air conditioning throughout the condo and fans are available as well.